The written version of this poem has disappeared. ~ by bonniemcclellan on February 9, 2012. Could you repost Lee’s poem Distant Signal? Thanks . Lee’s reading is wonderful isn’t it :). 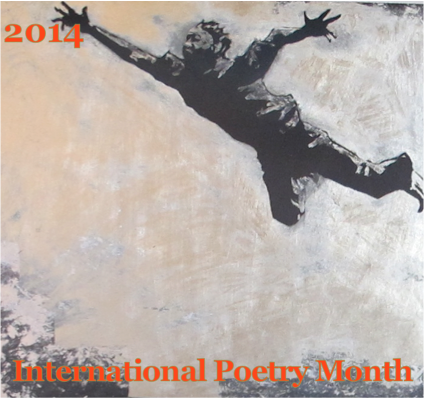 I do apologize but part of what makes International Poetry Month work is that the poems are only up for the month of February. This way readers are motivated to come and read immediately and, at least for one month, incorporate poetry into their daily routine. Lee has a collection of poetry that I’m hoping he’ll find a publisher for soon. Thanks for stopping by to listen.